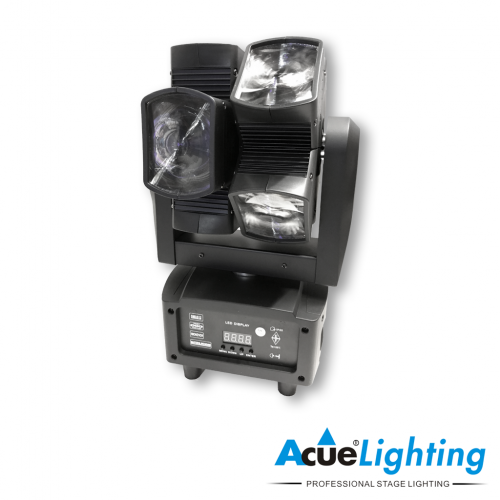 Introducing the Acue Cliff Jumper. 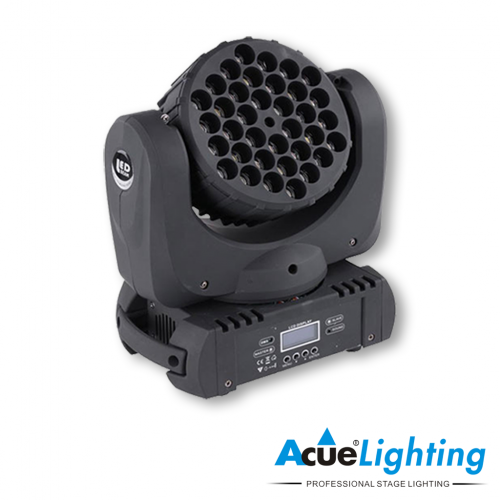 The Cliff Jumper is our 90W Compact LED Spot Moving Head. 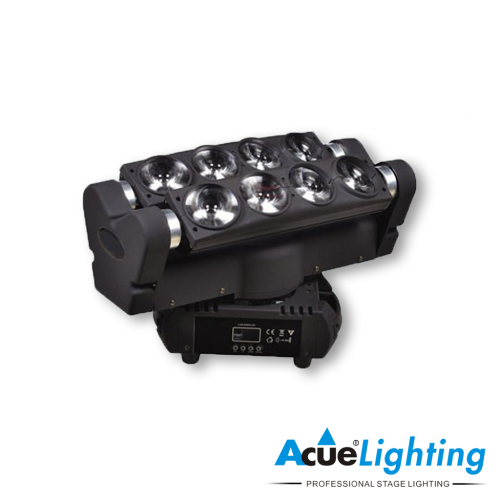 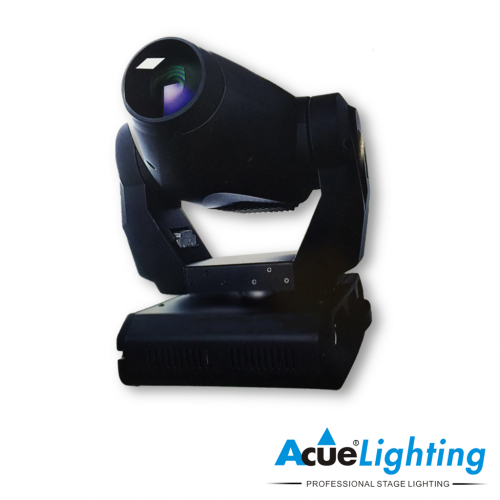 Packed with tons of power and features, it is sure to be a great addition to your lighting rig or even as a stand alone fixture. 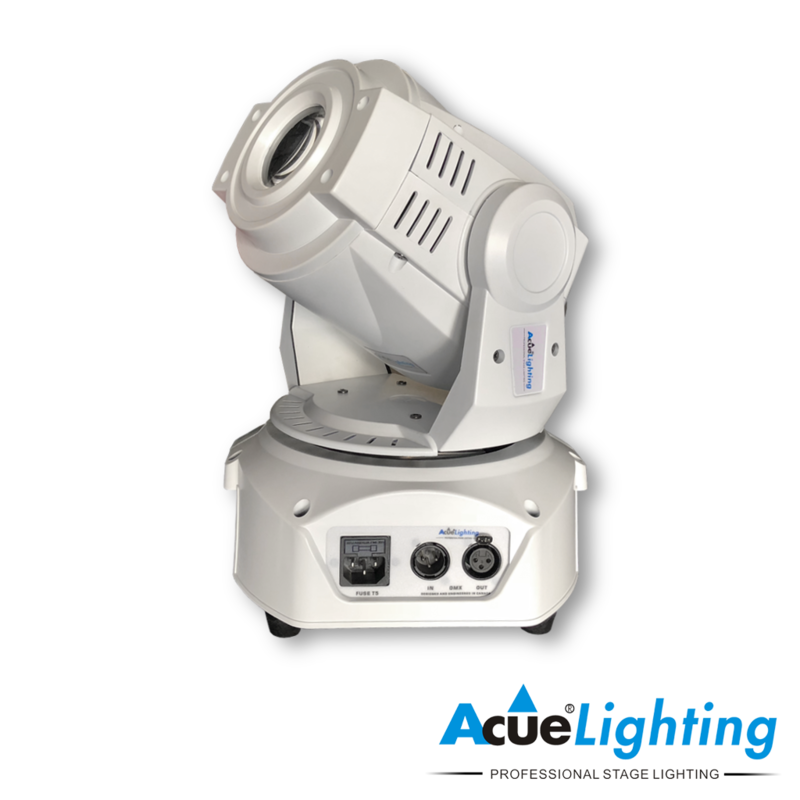 Even though it is a compact fixture, it is loaded with options you would find in a full sized spot moving head. 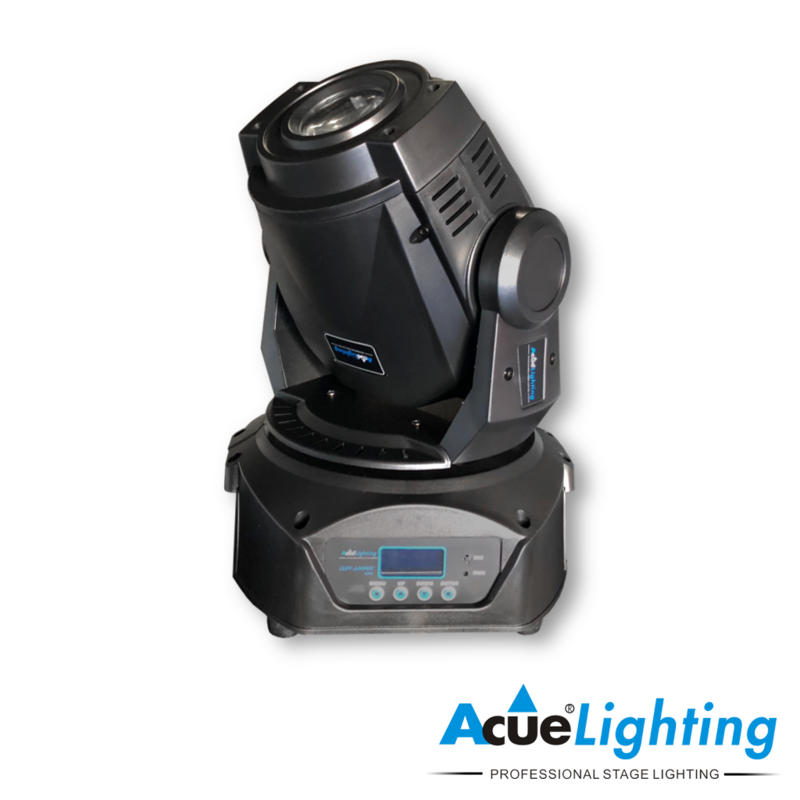 Some features to highlight about the Acue Cliff Jumper are the 2 gobo wheels with static and rotating gobos, electronic focus capabilities, and its powerful output.